Bigfoot and Sasquatch and Werewolves, oh my! 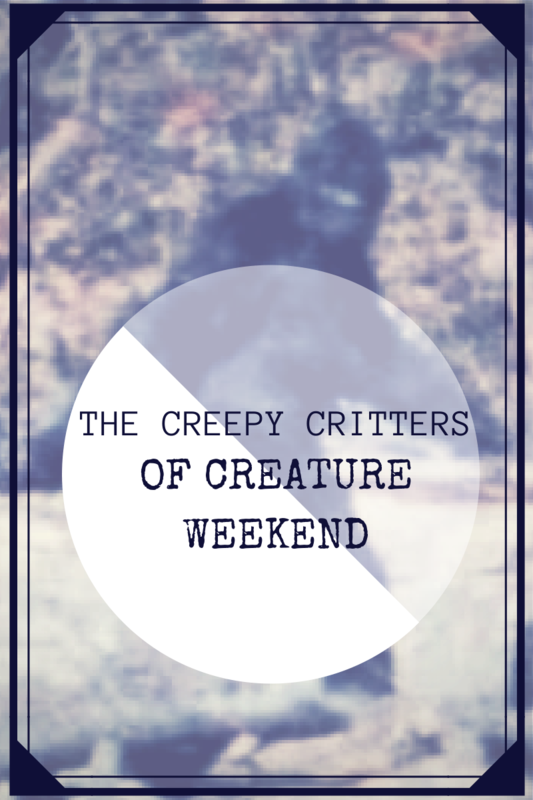 This weekend in Cambridge, Ohio, scientists, researchers and reality stars alike will join together for the 3rd Annual Creature Weekend, a cryptozoology conference dedicated to discovering what "mythical" animals may be lurking in Salt Fork State Park. The park is a supposed hot spot for Big Foot sightings, and has been the location for the conference every year. Visitors who consider themselves amateur sighters will have the opportunity to tag along with a certified cryptozoologist -- scientists who study animals who have not yet been proven to exist -- on the hunt for one of the unknown critters. According to the conference website, the hunt will go something like this - a field guide takes you to an undisclosed location, where you will likely experience some sort of cryptozoological activity that you must be quick to document with all your senses (and hopefully a camera). At the end of the hunt, the researcher with the most hard-hitting evidence will be rewarded a special prize. Leading Big Foot experts claim the creature is between 6 and 10 feet tall, weighing between 400 and 1000lbs, with dark, matted skin. Sightings of Bigfoot have been reported in North America, Asia, and Europe, suggesting that Big Foot is not simply one sustaining creature, but an entire undetected species. Are you a young cryptozoologist? The producers of Duck Dynasty are looking for investigators younger than 26 for a new series documenting the next generation of cryptozoology experts. For more information - creatureweekend.com.